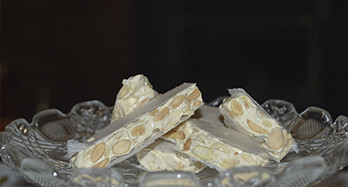 Here you can find a small sample of the most characteristic nougat in Spain, in particular Jijona. 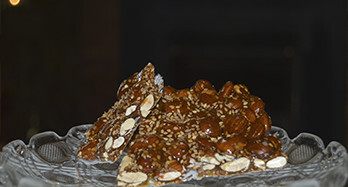 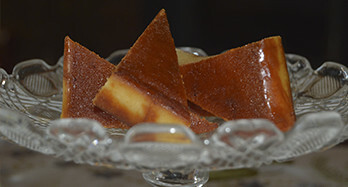 These turrones are made with traditional techniques of yesteryear and the best raw material top quality like almonds "Marcona". 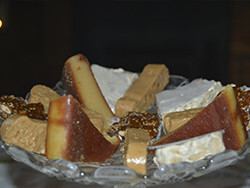 Currently we have 5 types of turrón, Jijona Turrón or more commonly called "soft turrón", Alicante Turrón called "hard turrón", one of the characteristic aspects of this turrón, also is Toasted Yolk Turrón, Turrón of Guirlache with Sesame and The Turrón to the Stone, little known by the public but when people try it turns into one of their favorites. 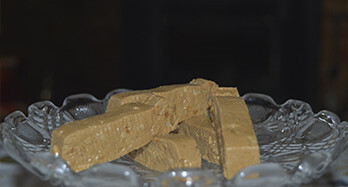 Turrón is a product that is consumed at Christmas with the whole family, but can also be used to accompany lunch or when we receive visits from friends to get a good taste of their visit, or even to give to family or friends. 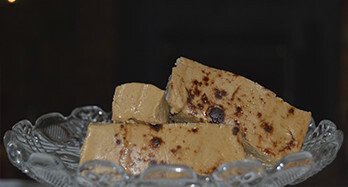 Every product shown in this category has a weight of 300 grams, elaborated in a traditional way by the artisans of "Coloma García" (Xixona).